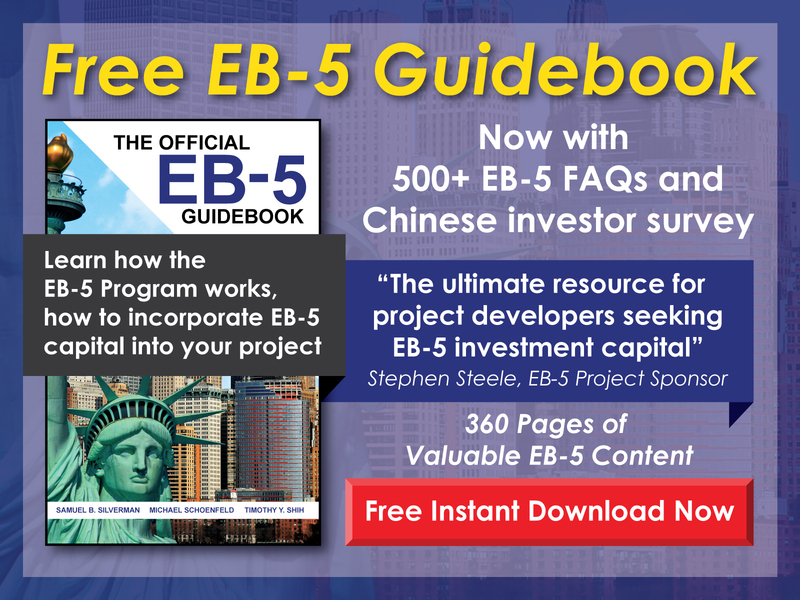 Free EB-5 Evaluation Can someone in the U.S. on an H-1B Visa apply for an EB-5 Visa? 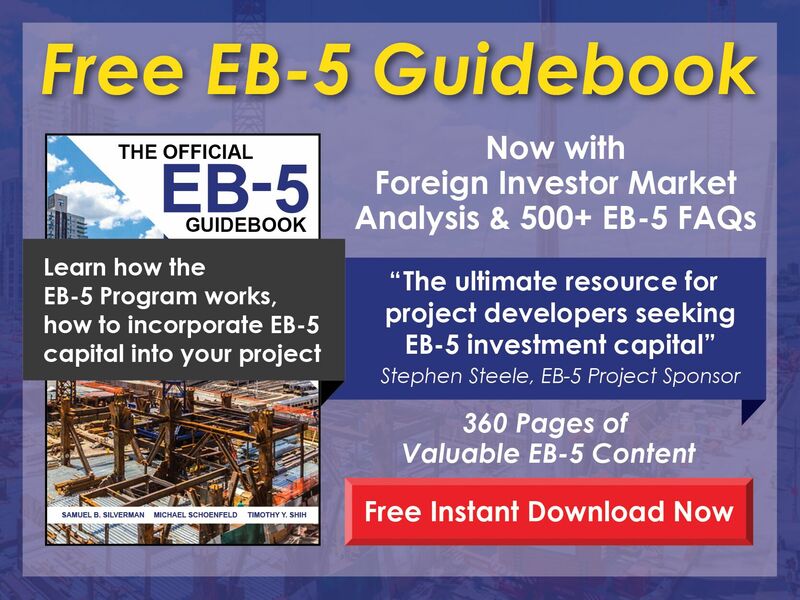 Yes, an H-1B Visa holder may apply for an EB-5 Visa—in fact, anyone in the U.S. on a nonimmigrant visa may apply. One of the primary concerns for nonimmigrant visa holders, however, is maintaining status while the I-526 Petition is pending. Because the H-1B Visa carries dual intent, maintaining H-1B status with a pending I-526 Petition is not problematic; renewing a nonimmigrant visa that does not allow for immigrant intent, on the other hand, may pose significant challenges.